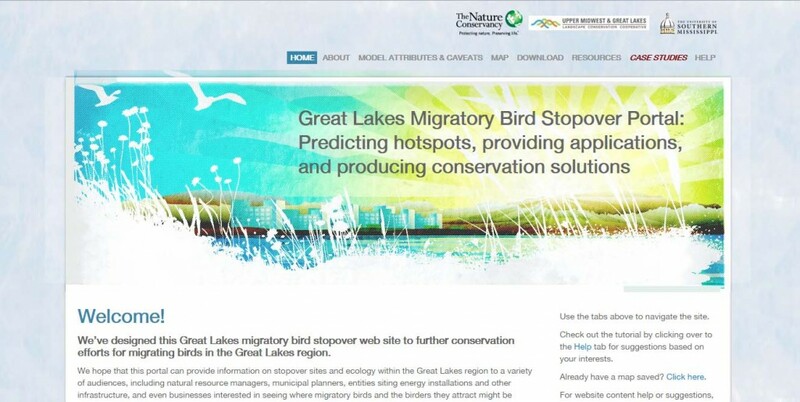 Great Lakes Wind Truth / Cleveland LEEDCO / Do Erie County Residents Want to Look at Wind Turbines in Lake Erie? 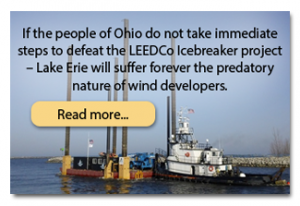 Do Erie County Residents Want to Look at Wind Turbines in Lake Erie? Would the view of wind turbines impact tourism and property values? 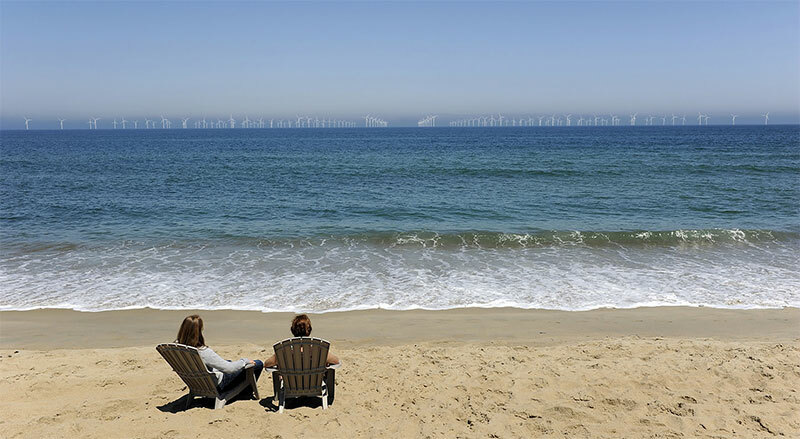 What do wind turbines look like at 5 miles off shore? Take a look. Don’t forget the blinking red lights on top at night. 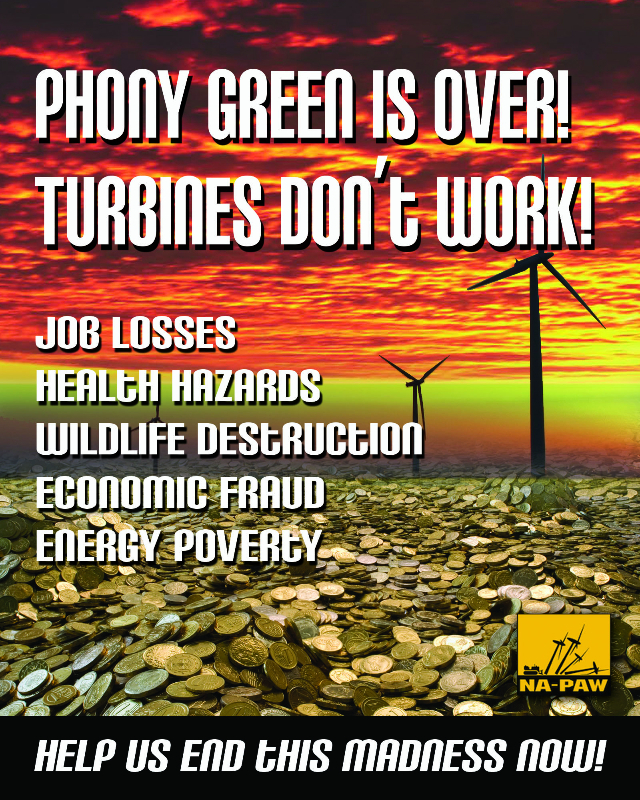 Many residents of Erie County are not yet aware that Erie County Executive Kathy Dahlkemper is on the board of LEEDCo, a largely taxpayer funded organization in Cleveland, Ohio, (recently sold to Fred Olsen Renewables of Norway) with plans to put wind turbines in Lake Erie. 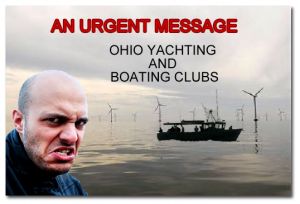 A big promoter of the project, Dahlkemper wants turbines offshore in Erie County and she often refers to all of the green jobs that will come our way as a result, but you need to keep in mind, the whole premise of the project is building wind turbines in Lake Erie. How many people have given that serious thought?